Kohl’s 30% Off! Earn Kohl’s Cash! Stack Codes! FREE Shipping! 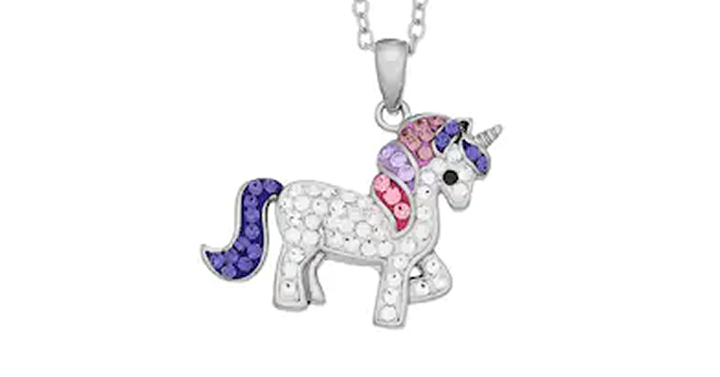 Silver-Plated Crystal Unicorn Pendant Necklace – Just $11.19! The total for this will be just $11.19!